If you’re considering making the investment in a gas log this winter, you’ll need to decide whether you want to go with a model that is vented or one that is vent-free. 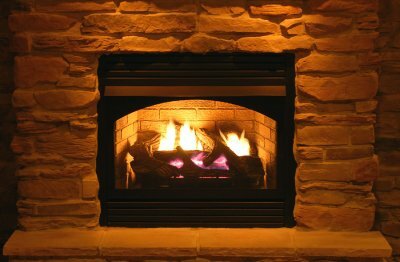 There are a number of differences between the two types of gas logs. For example, vented gas logs can more closely replicate the appearance of a real fireplace. Vent-free gas logs, on the other hand, will provide your room with more warmth. It simply depends on what you want for your San Jose home. In this video, a veteran of the fireplace industry provides some background information on vent-free gas fireplaces . What Are the Benefits of Converting to a Gas Fireplace? 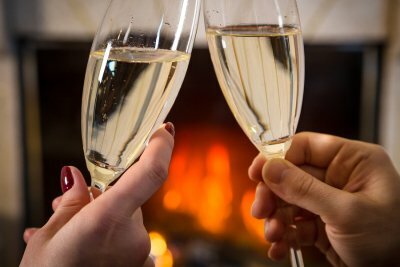 If you have heard that there are benefits to having a gas fireplace and wonder if this option is right for you, then you should know that there are several reasons why you may want to convert your fireplace to gas in San Jose . Converting to a gas fireplace can be a good option for anyone interested in living a more eco-friendly lifestyle, as burning gas is cleaner than burning wood and doesn’t release nearly as much particulate matter into the air. Plus, you can avoid filling your house with the smell of wood smoke by converting your wood-burning fireplace into a gas-fueled one. Also, using gas logs instead of wood ones means less hassle and cleanup for you. Lastly, lighting your fire is a breeze when you have a gas fireplace, as this can be done by flipping a switch or clicking a remote instead of using a lighter and kindling to coax a fire to life. Making the right decisions when it comes to your outdoor lighting can offer a range of benefits, such as enhancing your home’s appearance or helping you save electricity in San Jose . 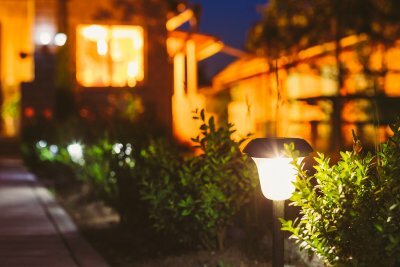 Continue reading to learn about some common mistakes you should avoid when it comes to outdoor lighting. When positioned poorly, outdoor light fixtures can cause glare, a problem which occurs when a light is too bright, or a bulb is exposed to view. Glare can be uncomfortable for the eyes and may also make it difficult for you to achieve a pleasing outdoor lighting setup. 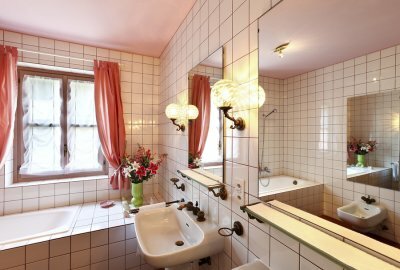 To help avoid glare, fixtures should be placed so that the bulbs provide soft, indirect lighting instead of harsh, blinding glare. 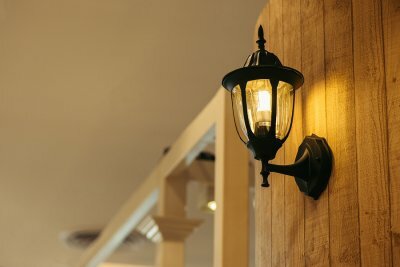 When fixtures aren’t placed in a strategic way around your home’s exterior and across your landscaping, the effect can be a stark contrast between areas of brightness and shadow. 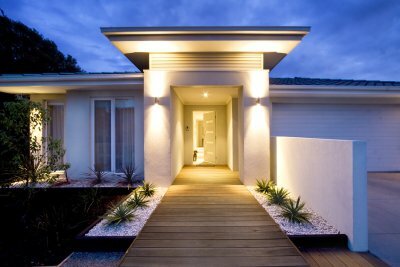 To get the warm and appealing nighttime look that you’re hoping for, position your outdoor light fixtures in a way that provides even lighting around your home. 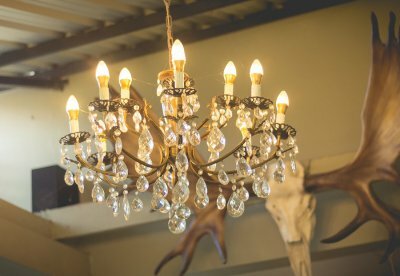 Also, keep in mind that having too few fixtures can contribute to uneven lighting and that installing too many fixtures may look garish and unappealing. After finding one fixture that they love, some people make the mistake of using only one type of lighting throughout their landscape design. This error can make outdoor lighting appear monotonous and one-dimensional and can be avoided by using a variety of light fixtures placed at multiple levels. The bulbs that you choose for your landscape lighting play an important part in the energy-efficiency and the appearance of your lighting. For example, not choosing eco-friendly lighting in the form of LED bulbs for your outdoor fixtures can lead to higher than necessary energy bills, as well as a need for more frequent bulb replacement. Additionally, keep in mind that even LED lighting is available in various tones. To get the inviting look that you want for your outdoor areas, be sure to choose LED lighting in tones that are warm, not cool.